Natural & Safe Natural Solutions for Your Period Problems. Learn How To Feel More Energised, Vital, Peaceful and Comfortable With Your Menstrual Cycle. Learn How To Use Safe & Natural Methods For Contraception AND How To Eat, Live & Use Natural Solutions For Better Periods. 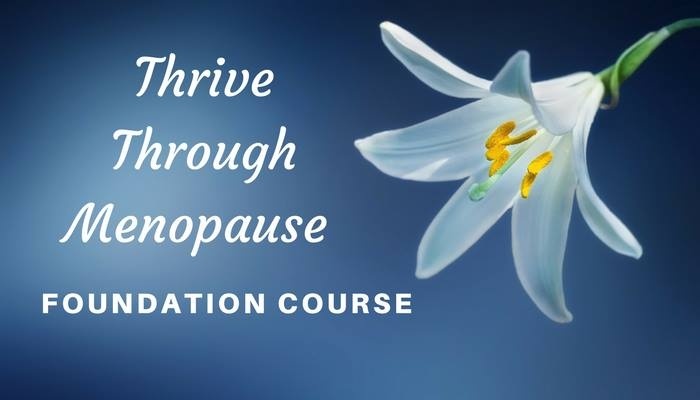 For Midlife Women Who Love To Live and feel more energetic, vibrant and awesome during their Menopause Transition Time. Developed by qualified health practitioner. Pricing in $ AU. JOIN The SISTERHOOD - For The Price of LESS Than A Late A Week, YOU CAN feel Energetic, Happy & Healthy at Midlife & Beyond. You just need to know HOW. Feel Supported & Learn The Secret Sauce, Tips & Tools on Natural Ways To Feel Fab.